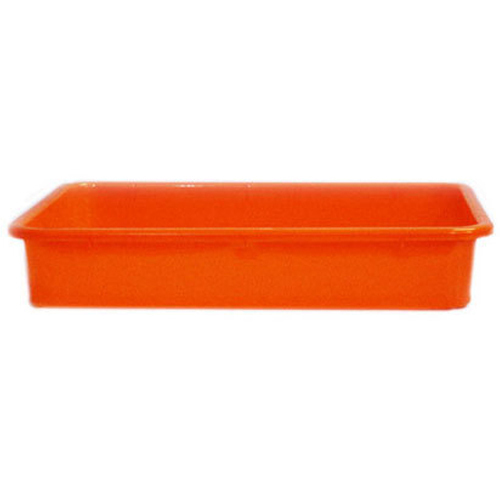 We are a unique entity in the industry, actively committed towards providing an optimum quality Plastic Office Orange Tray. We are Trusted Manufacturer and Wholesaler of Basin And Tubs, Plastic Baskets, Plastic Bottles etc. Our products are a unique combination of style as well as utility. We offer our products to clients in various options and at a very economic price.